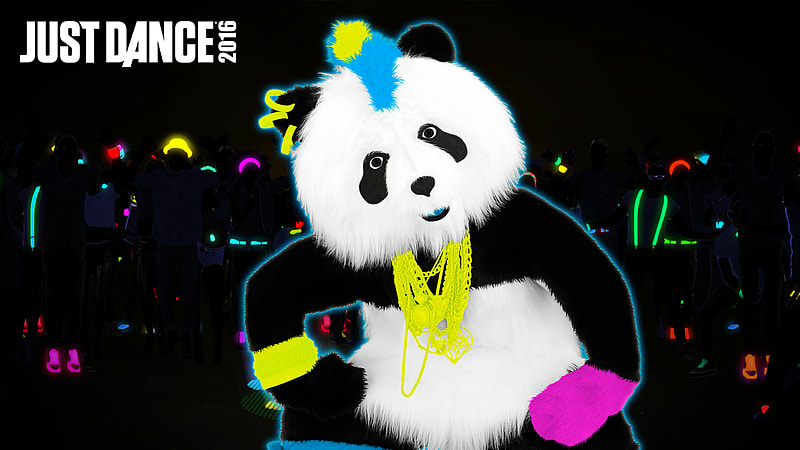 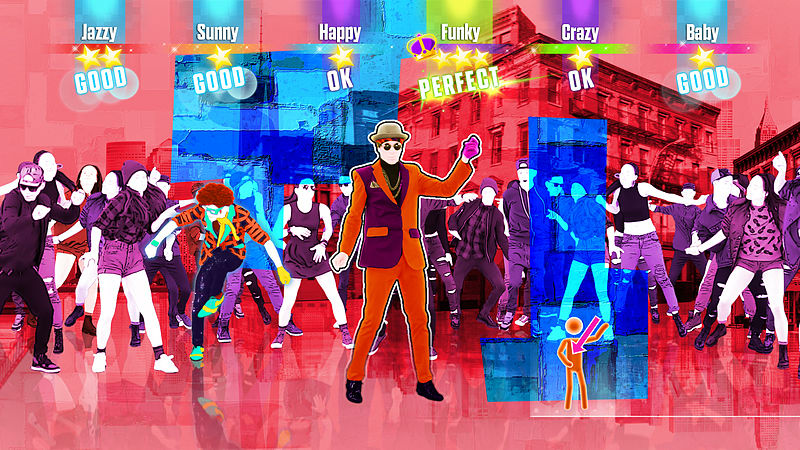 Introducing Just Dance 2016 - the latest game in the top-selling franchise - with an additional, brand new way to play! 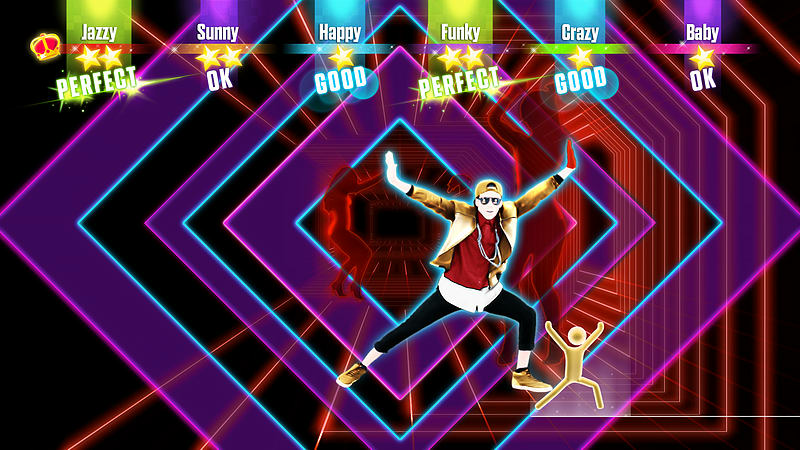 All you need is your smartphone and the Just Dance Controller App to play Just Dance 2016 on a new gen console1, no extra accessories needed. 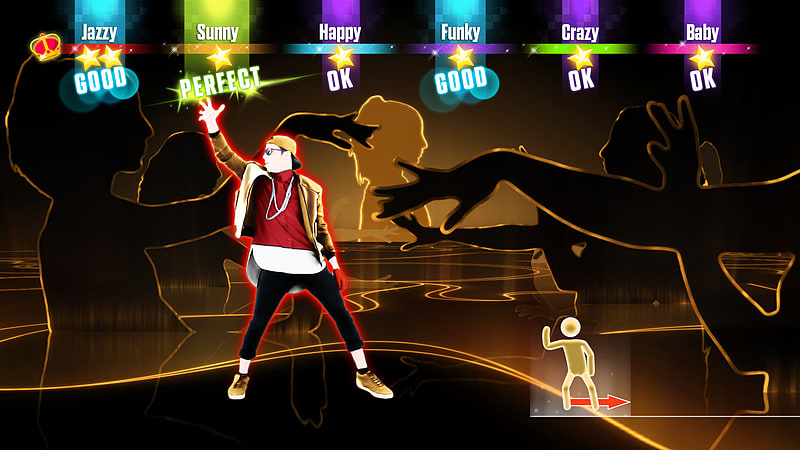 Bust your moves to “Uptown Funk” by Mark Ronson Ft. Bruno Mars and “All About That Bass” by Meghan Trainor - Just Dance 2016 features an amazing tracklist with visuals that are more imaginative and breath-taking than ever before. 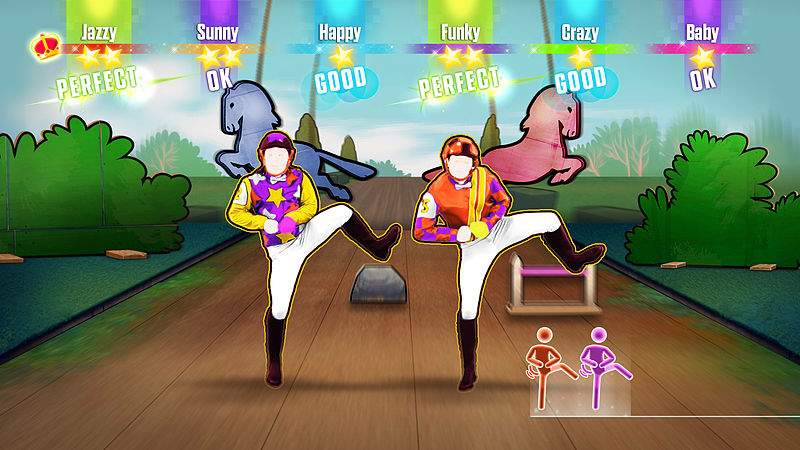 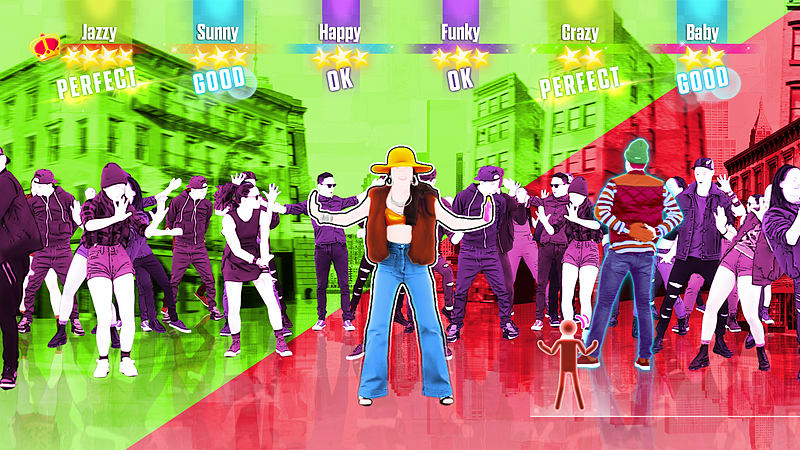 Join over 100M players and dance to your favourite songs – available October 2015! 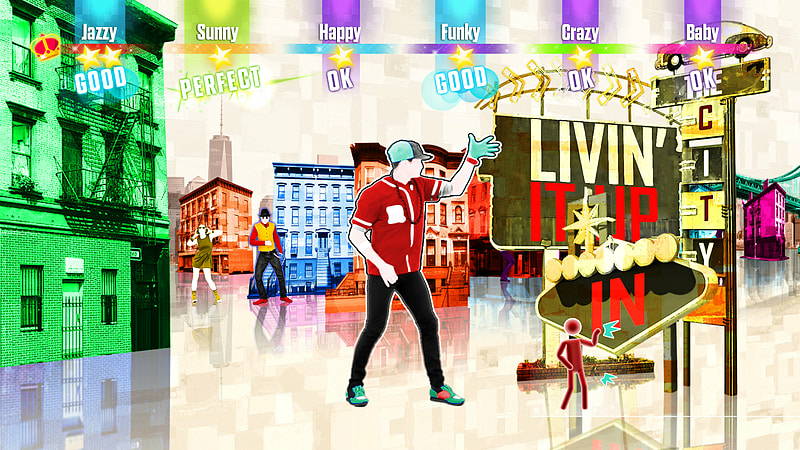 Featuring the ultimate tracklist – from the hottest hits to fun favourites! 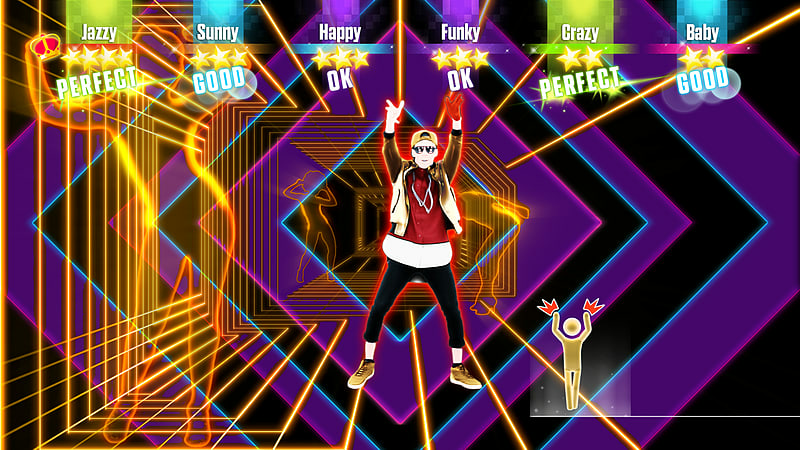 Personalise your Just Dance workouts! 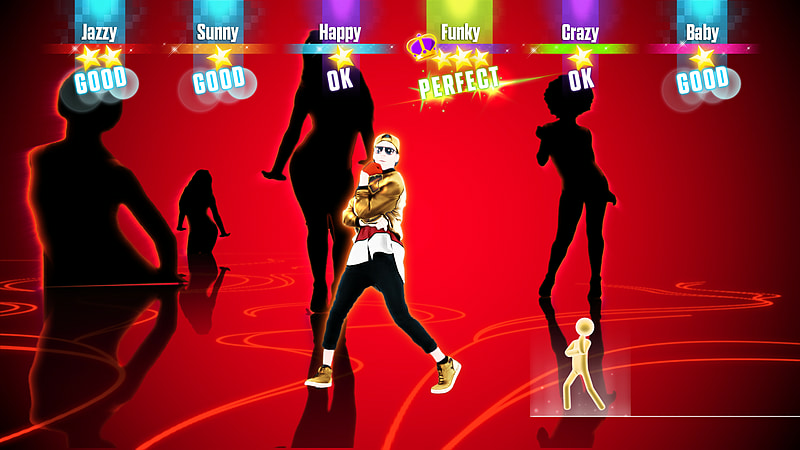 New “Dance Quests” mode allows you to unlock quests and beat the game! 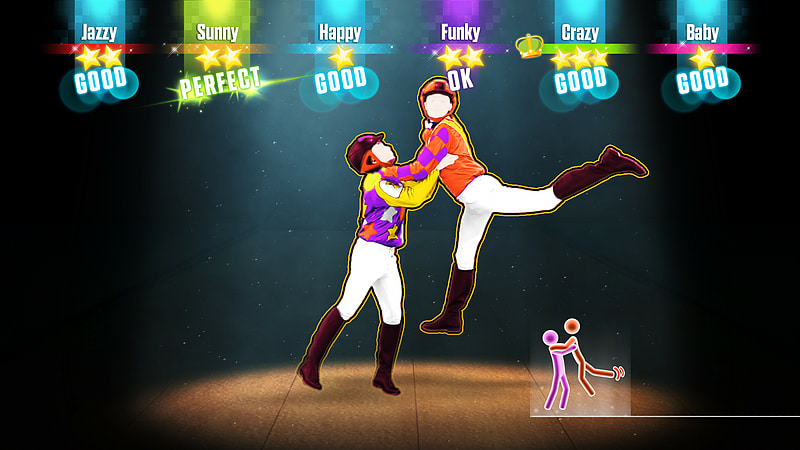 Fan favourite features are back! 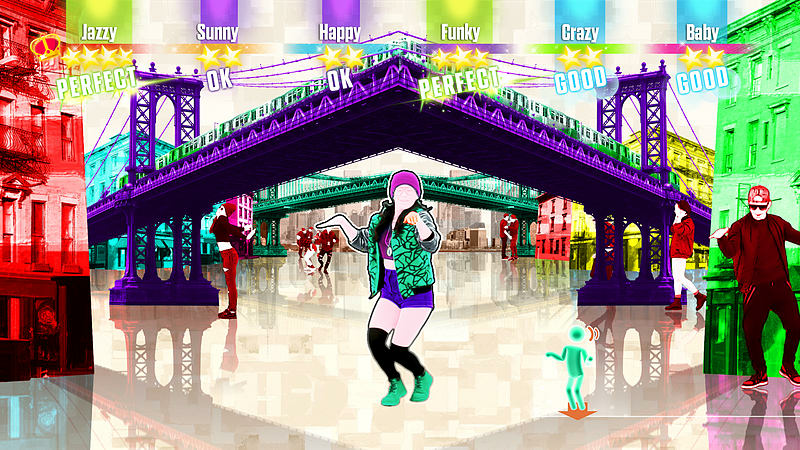 With Autodance, create fun mini videos of your dance performance that you can share right after you finish a song – it’s time to show off your best moves! 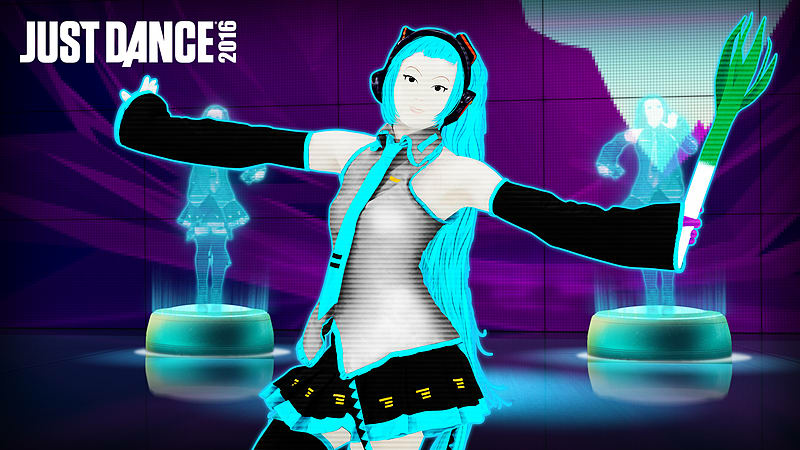 Submit your best performances in-game to be selected for a Community Remix, a playable, remixed video that features Just Dance players!